If you work with computers a lot, you know that it's not a question of whether your hard disk will crash, but rather when it will happen. The first law of computing is the one that says you will eventually lose data. Because of this, it is essential to back up your Mac. Think of all the things you would lose if your hard disk crashed, or if your Mac was damaged and you could no longer access your files. Sure, you can reinstall OS X, you can download and reinstall all of your apps, but it will take a long time. Then there's all the digital content that you bought. You can re-download anything you bought from the iTunes Store, and music and videos from some other vendors, such as Amazon. But you may have lots of music that you downloaded that you can't access again. You may have ripped hundreds, even thousands of CDs, and you may even have digitized your DVD collection. But what about all of the other files? Do you store all your family photos on a computer? What about those videos of your kids' first steps? Or maybe the video of your wedding? If you lose these, there's no way you'll ever get them back. Apple wisely includes backup software in OS X: Time Machine is Apple's built-in solution that automatically backs up all the files on your Mac to an external hard disk. It's easy to set up, and you don't need to do anything once you've turned it on: it backs up your files automatically, every hour. But is this the best backup solution for your precious digital life? While Time Machine is a very good feature, it doesn't go quite far enough. Intego Personal Backup, which comes with Mac Premium Bundle X8, does much more, allowing you to back up what you want when you want, flexibly and efficiently. 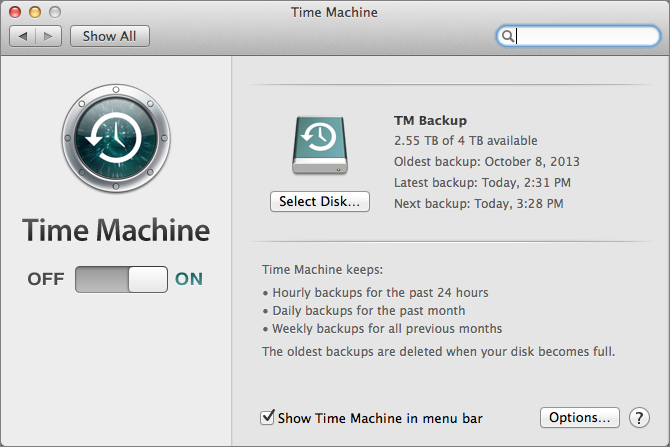 Time Machine backs up your system files, but restoring a Time Machine backup can take hours. Intego Personal Backup lets you "clone" your hard drive, making an exact duplicate of all its content on an external disk. If something happens to your internal hard drive—whether it be a software problem or physical damage—you can immediately boot from the external drive that you cloned with Intego Personal Backup. When this happens, you'll be up and running in just a few minutes, instead of waiting for Time Machine to restore your system files, which may take hours. Time Machine lets you exclude certain folders or files from its backups. But let's say you only want to backup your photos, videos and music. You have to exclude a lot in Time Machine to be able to do this, and you won't be able to back up anything else. With Intego Personal Backup, you can create backup scripts to backup specific sets of data. You may want to back up all of your digital media content to one drive, clone your hard drive to a different disk, and backup your applications to another. You can create as many scripts as you want and run them either automatically or manually. With Time Machine, you only have one backup routine. 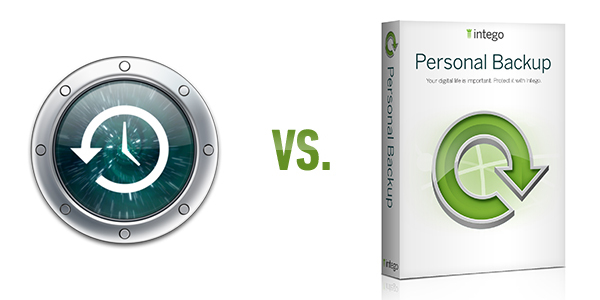 Intego Personal Backup also lets you run the same script to different disks. Say, for example, you want to back up all of your files to a hard disk connected to your Mac, but you also want an off-site backup that you take to your office, or that you store at a friend's house. Doing this ensures that you will always have a backup available: imagine if you had a fire, or a flood, and your Mac was damaged; your Time Machine hard drive, connected to that Mac, would probably get damaged as well. Time Machine runs every hour; you can't change this (at least not easily). With Intego Personal Backup, you can schedule each of your scripts to run whenever you want. You may want to back up all of your work documents every hour; but, you may only want to backup your media files once a day. You may want to clone your hard drive once a week, and back up a network volume every two weeks. Intego Personal Backup gives you the flexibility to choose the schedules you want. Time Machine is a pack rat: it contains hourly backups for the last 24 hours, daily backups for the last month, and weekly backups beyond that. It will keep filling up your hard drive until there's no more room; only then will it start culling the older backups. You can manually delete backups of certain files or folders, but it's a fairly complex process of entering the Time Machine interface, finding the items you want to delete, then telling time machine to delete them. And if you've ever tried to manually delete old backups, you know how long that takes. Intego Personal Backup can run scripts that will save multiple copies of your files, but it can also save only the most recent versions; you choose. In addition, after you run a first backup, it can only copy files that were created or changed after a previous backup. So the first time you run a large backup, it may take a while, but each subsequent backup is quicker. And since Intego Personal Backup doesn't keep older backups — unless you want to — you won't fill up your backup hard drives as quickly. 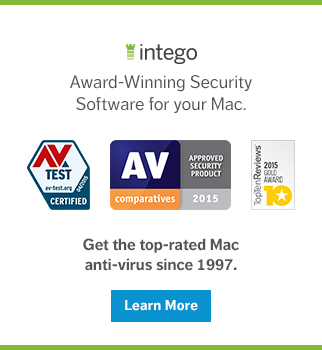 Intego Personal Backup has one more trick up its sleeve. You can use it to sink two Macs. If you have both a desktop Mac and a laptop, use Personal Backup to synchronize, say, your Documents folder to make sure that each of these computers always has the most recent files. 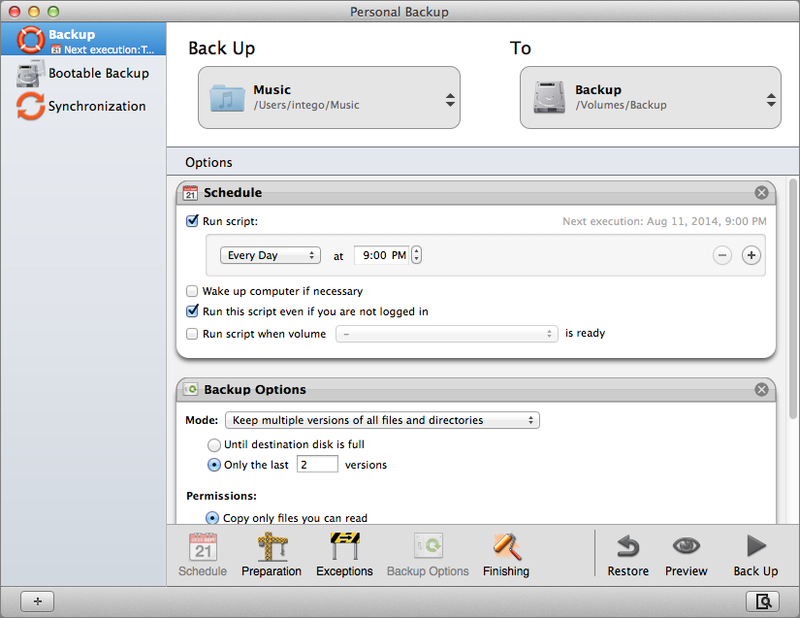 While Apple's Time Machine is a valuable feature, Intego Personal Backup is far more powerful. To be sure to not lose any data, it's actually a good idea to use both: let Time Machine back up all of your files automatically, and use Intego Personal Backup to clone your hard drive, and back up selected files, either manually or automatically. No matter what, just make sure you back up your Mac: you will lose data one day. This entry was posted in Apple, Software & Apps and tagged back up, backups, Intego Personal Backup, Mac, OS X, Time Machine. Bookmark the permalink. You probably want to synch two macs rather than sink them. So if you create a bootable backup and then the computer crashes, you can boot up from the backup. But what about transferring everything back over to the (fixed/replaced) original hard drive? 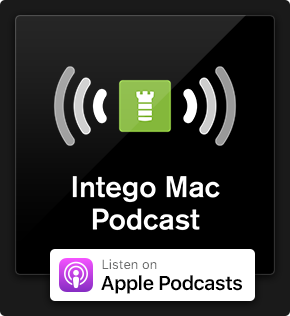 Will the mac be able to see the Intego Clone as a source and reimport all the apps/files like Time Machine would?